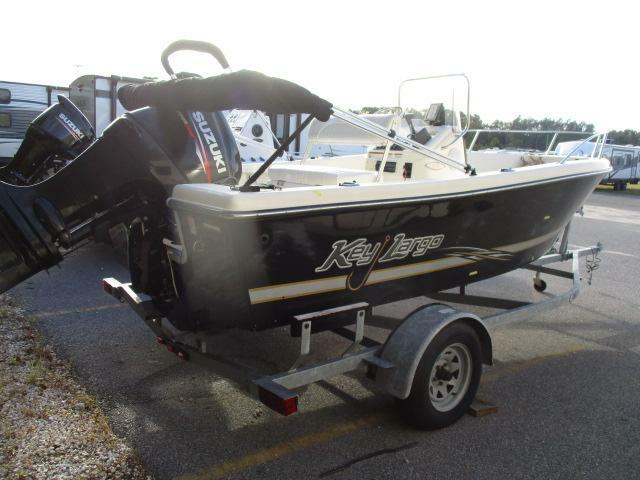 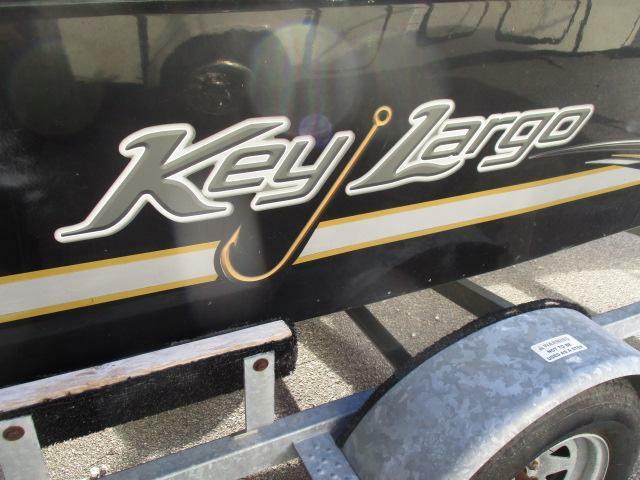 Come see this super clean pre-enjoyed 2013 KEY LARGO 1800CC today! 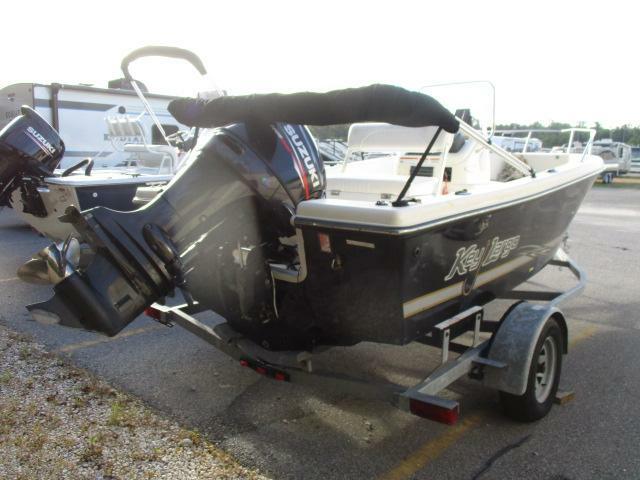 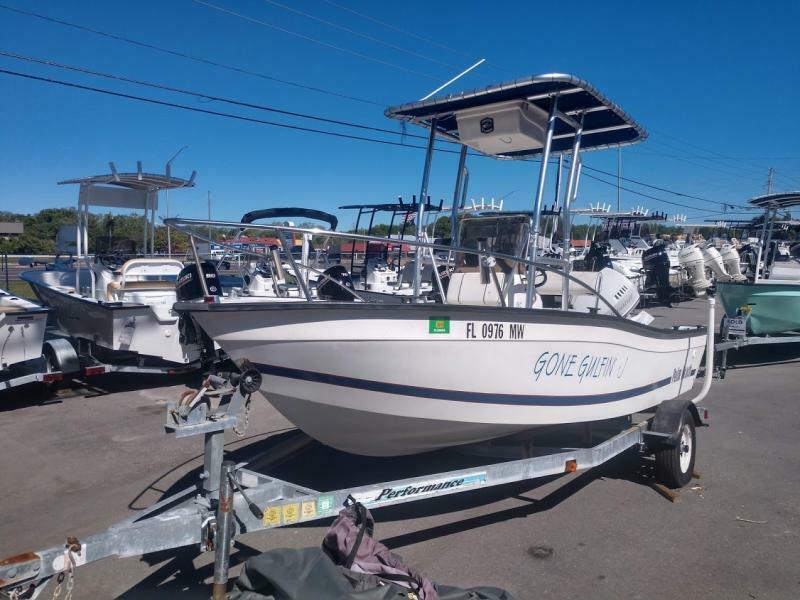 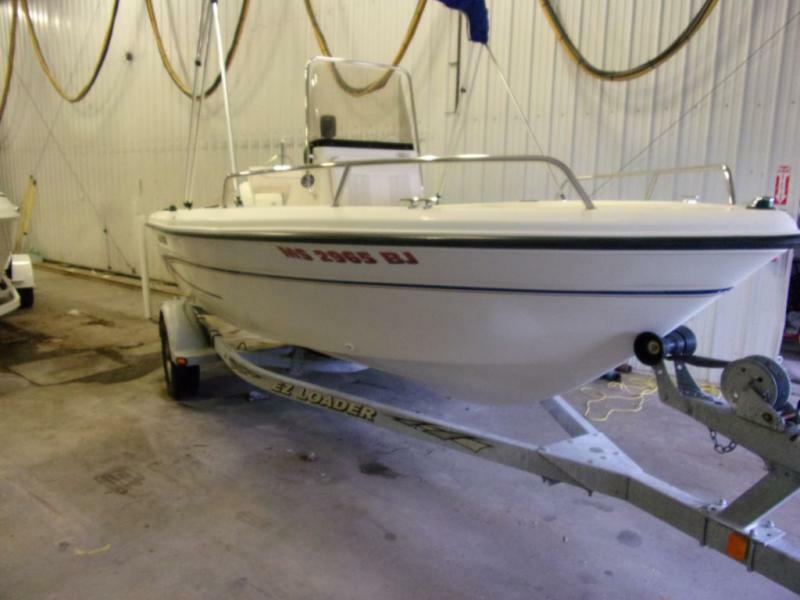 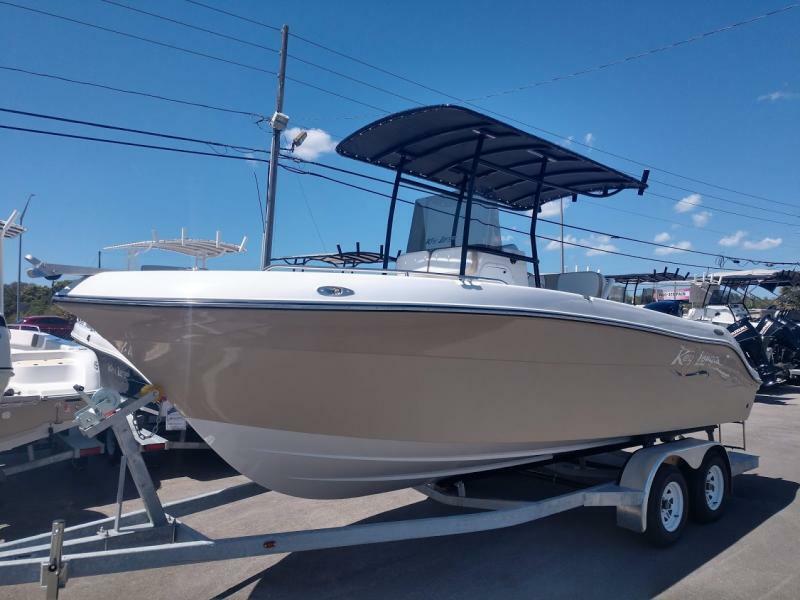 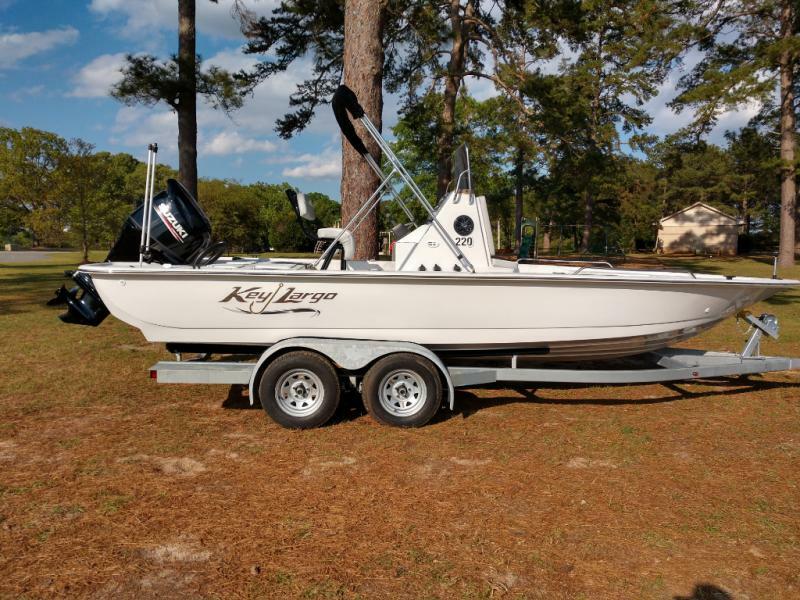 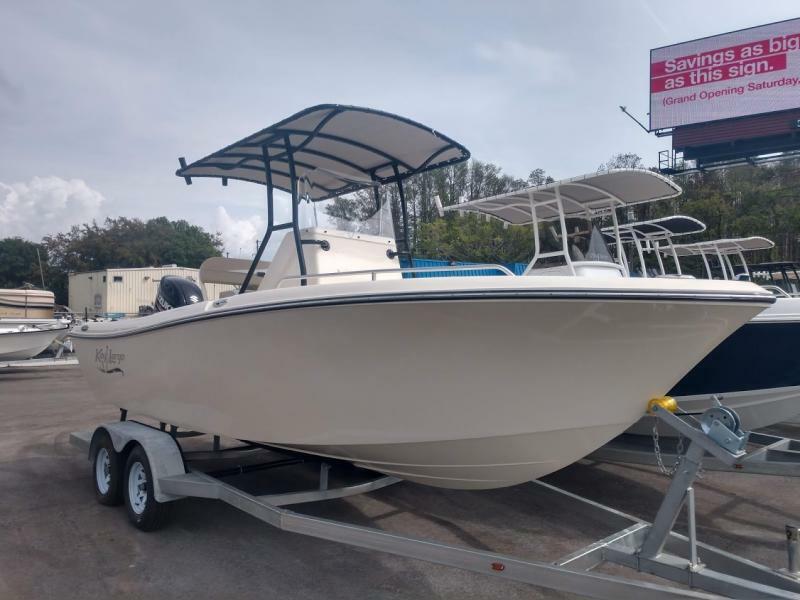 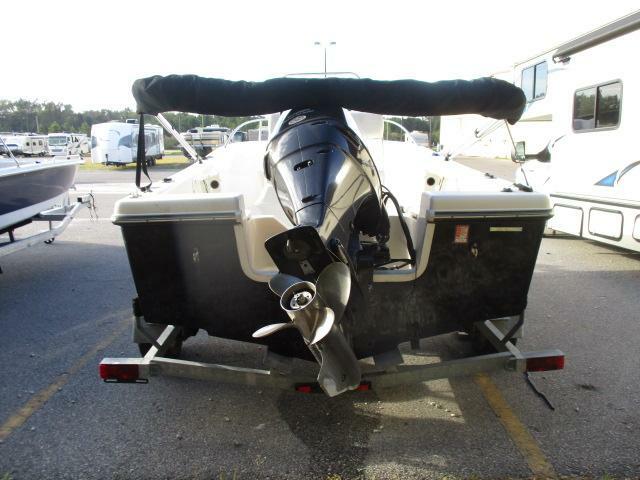 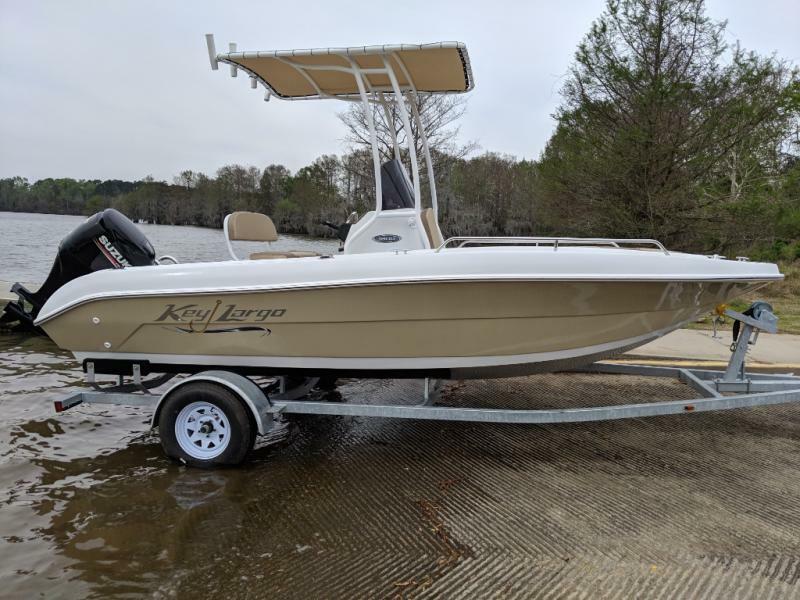 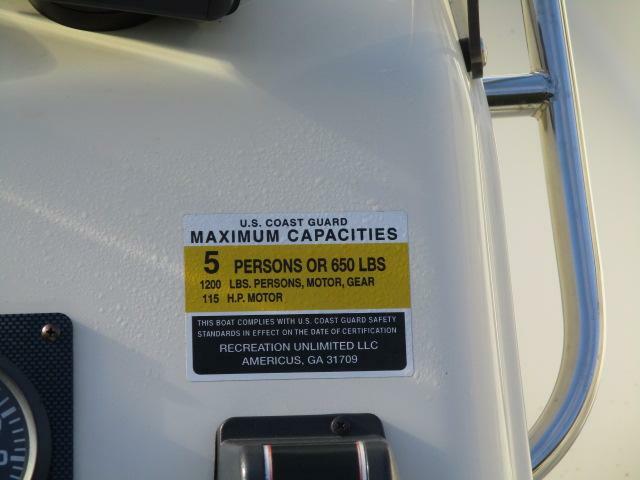 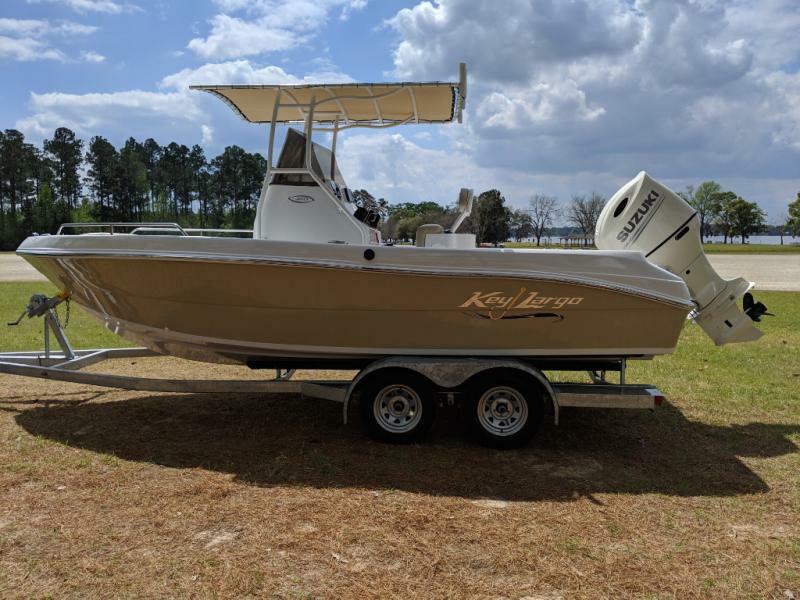 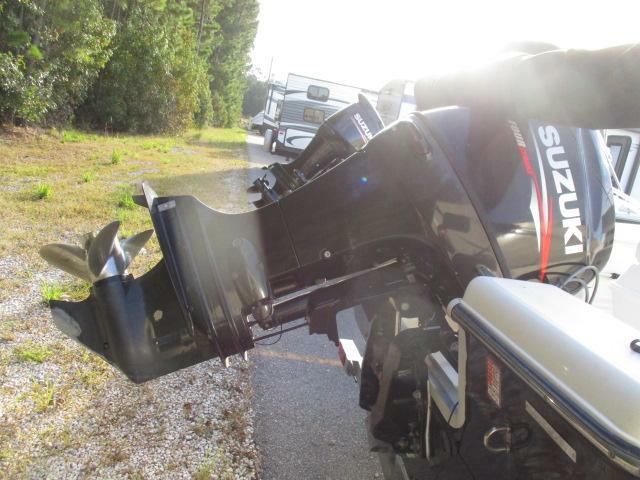 This boat comes with a 115HP outboard and a galavanized boat trailer. 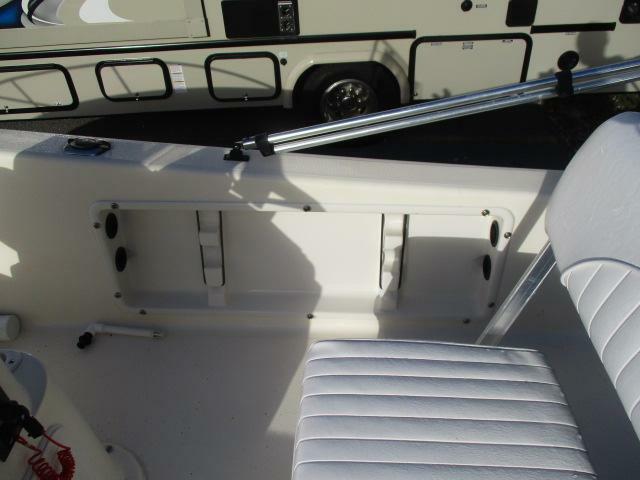 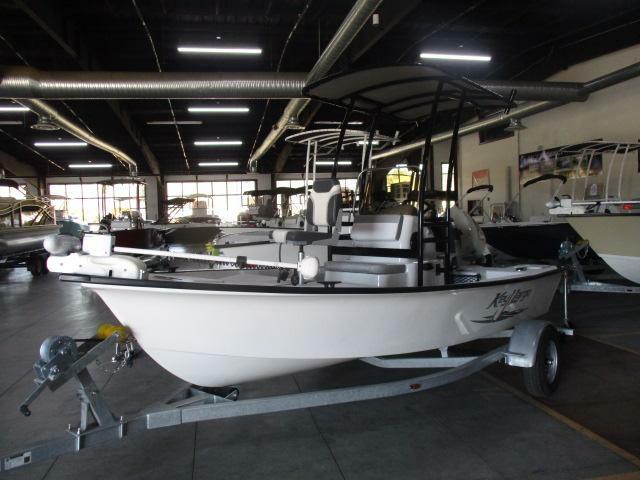 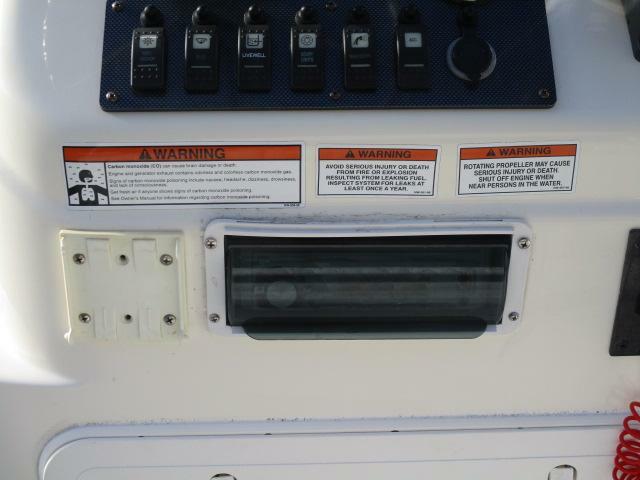 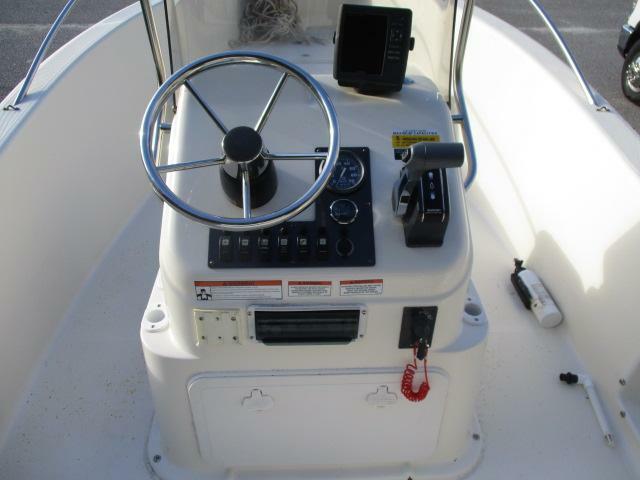 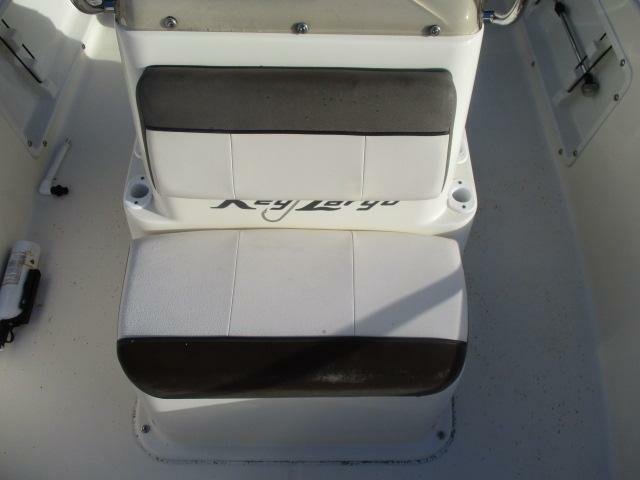 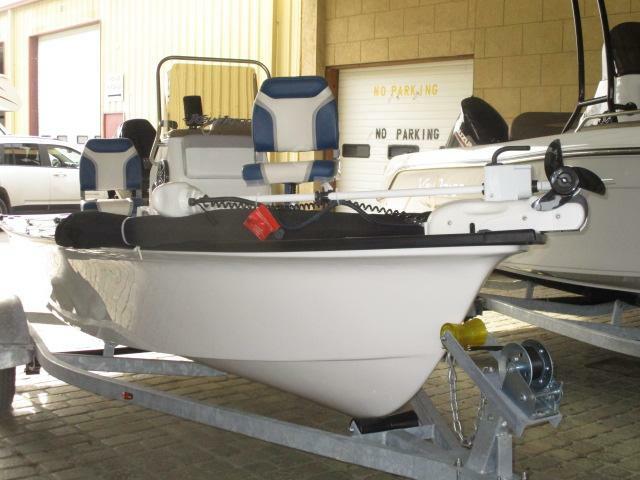 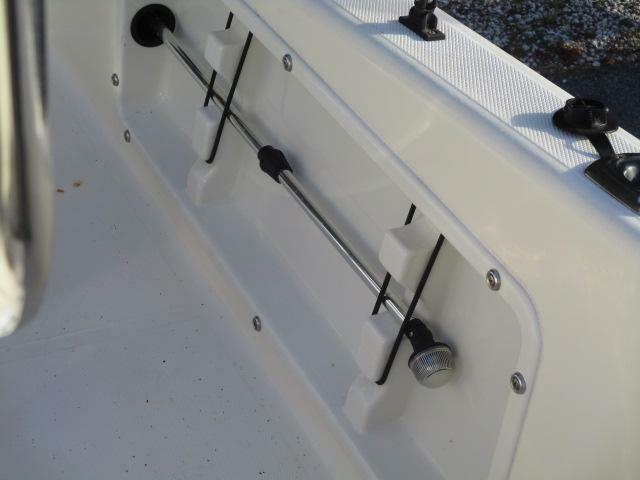 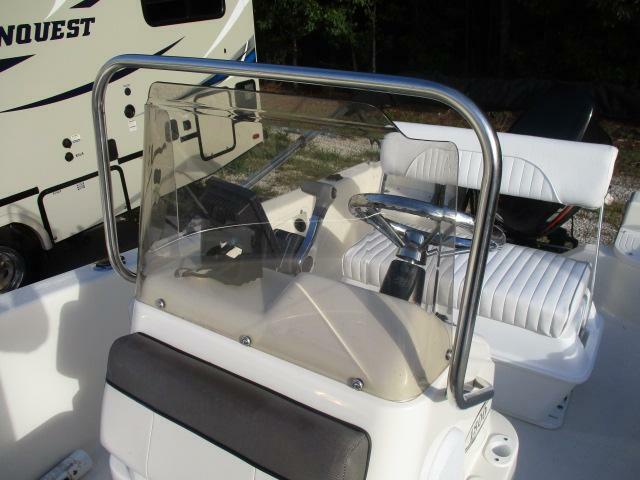 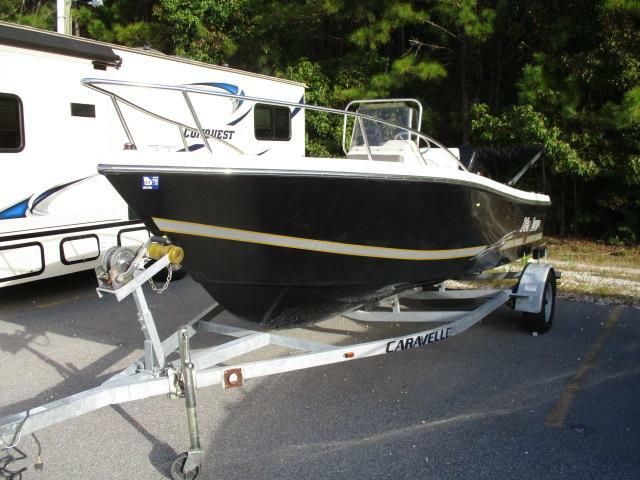 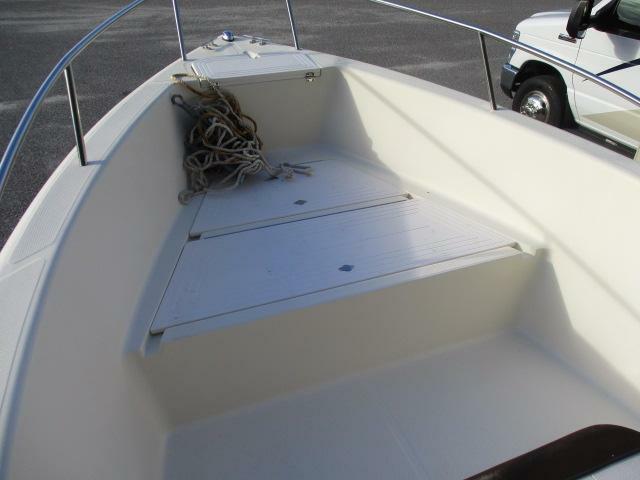 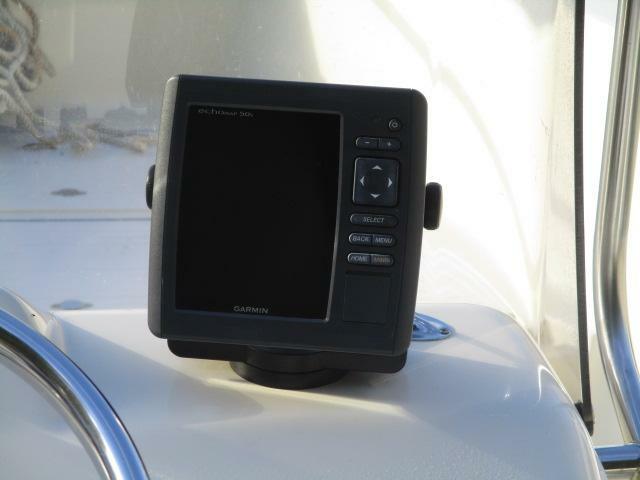 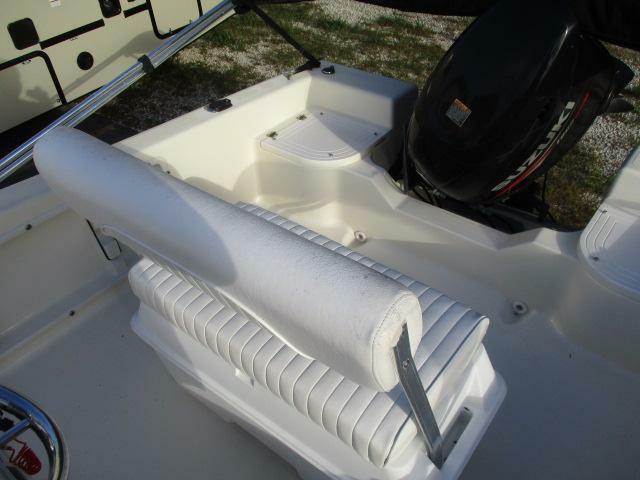 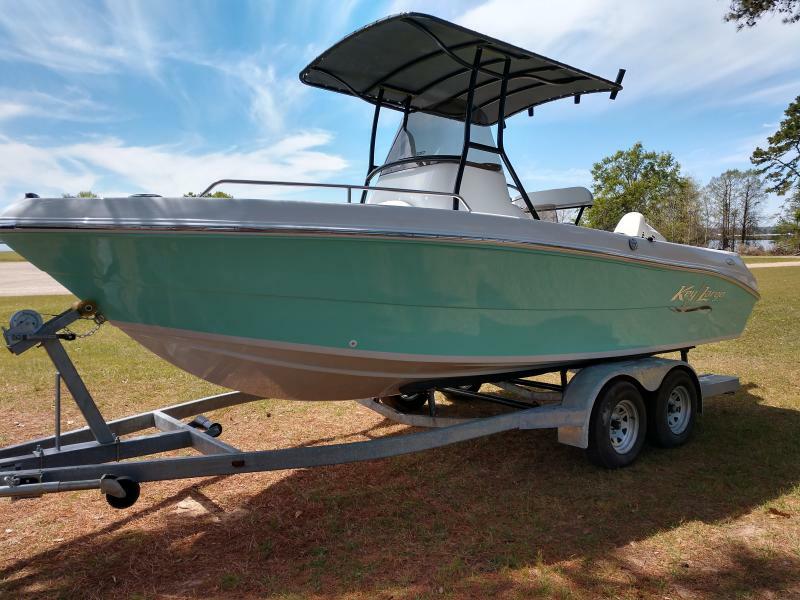 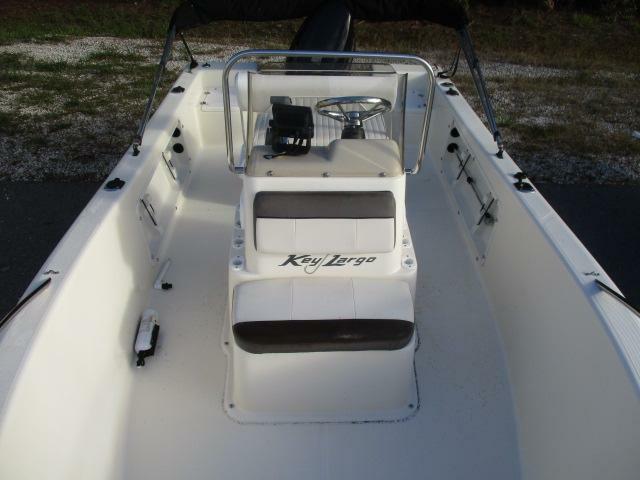 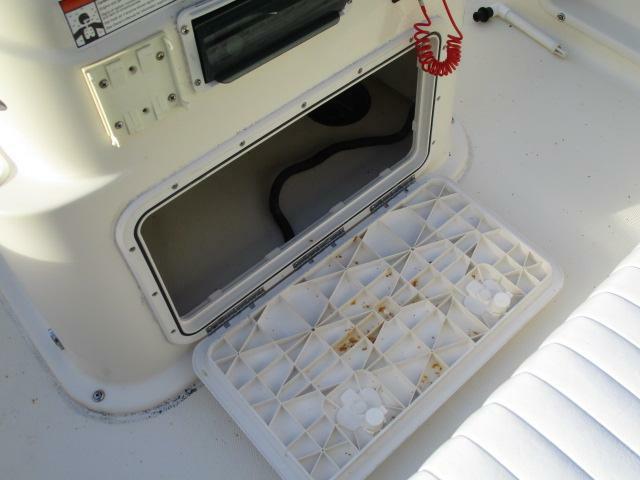 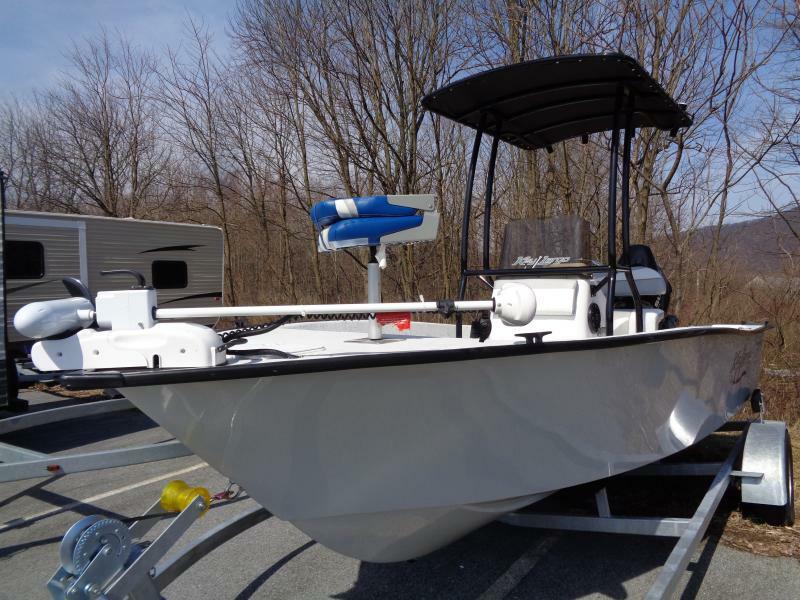 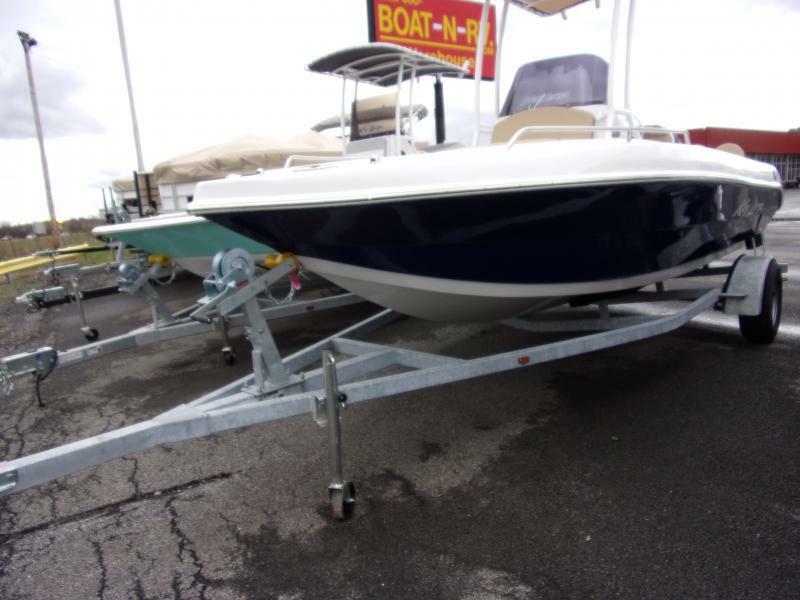 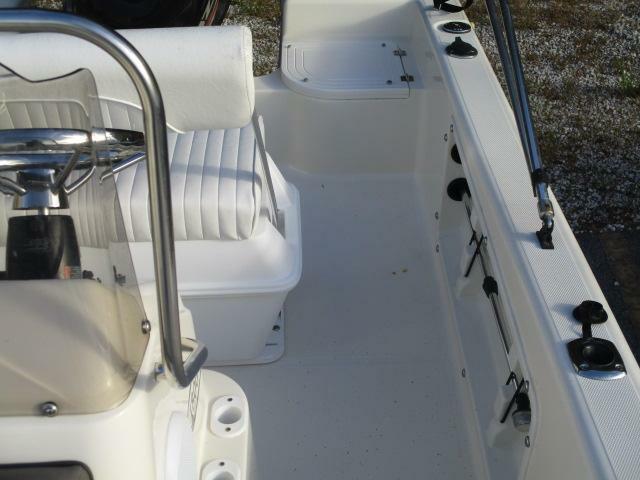 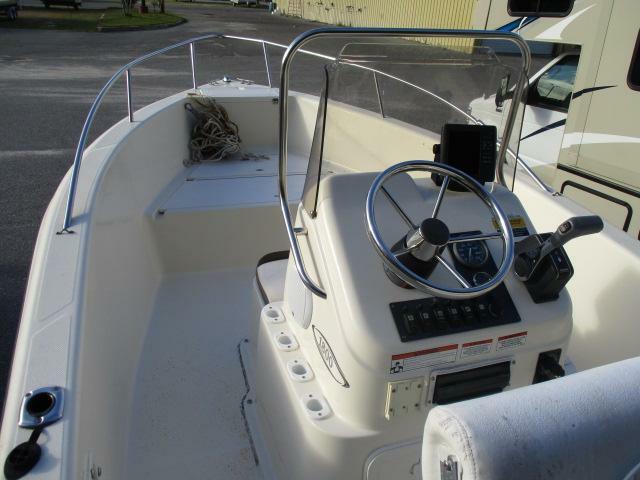 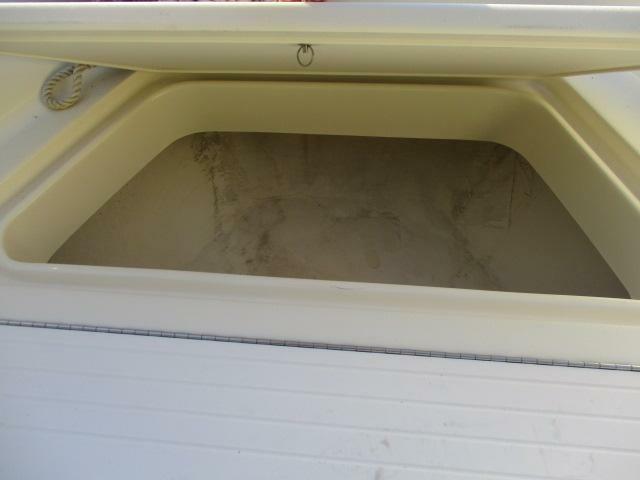 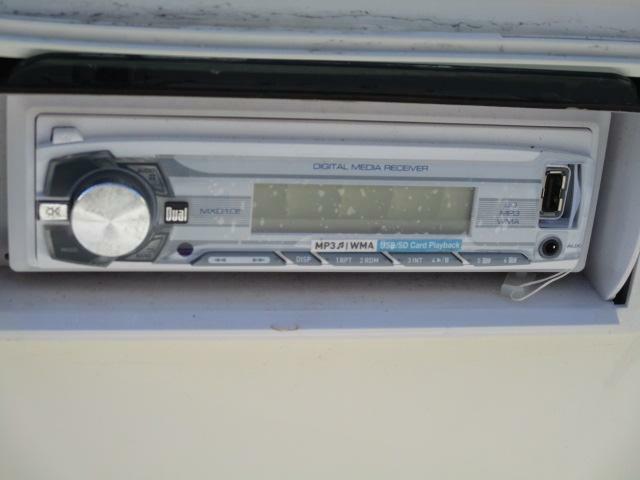 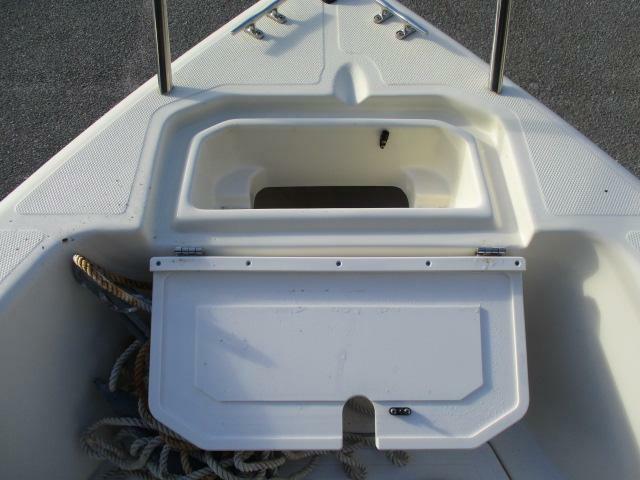 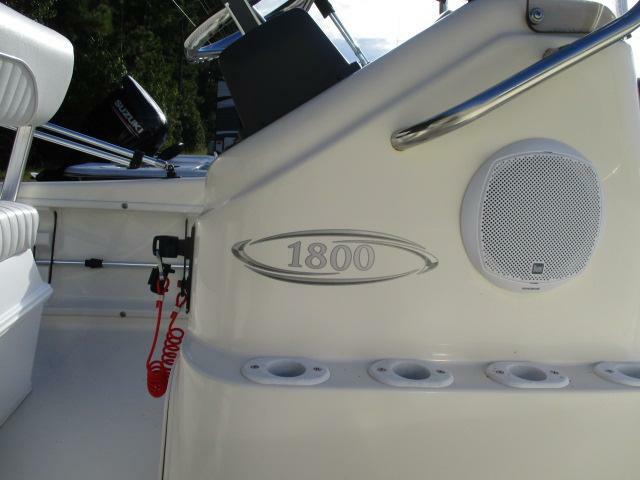 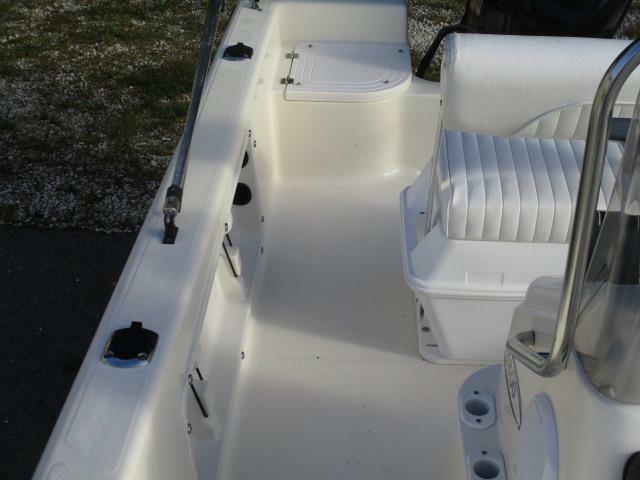 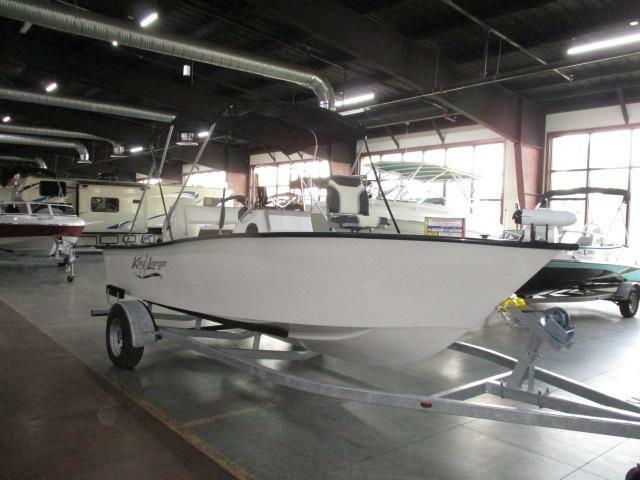 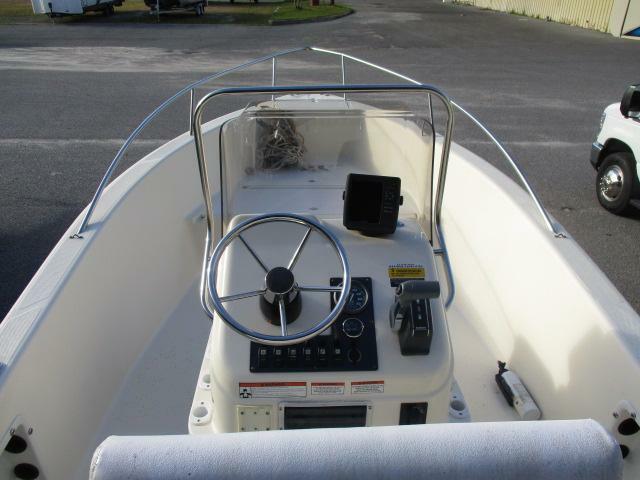 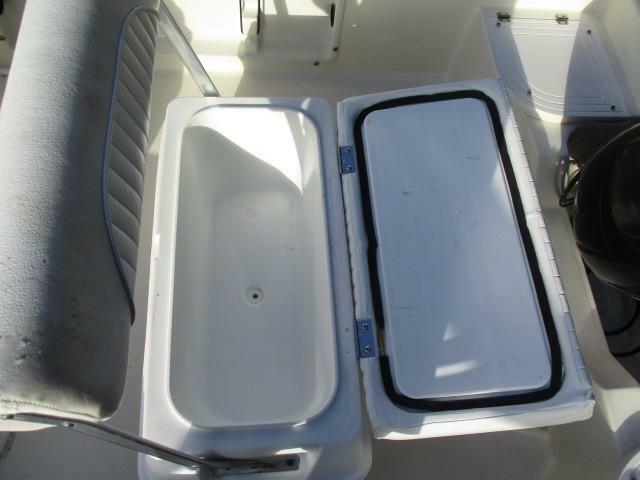 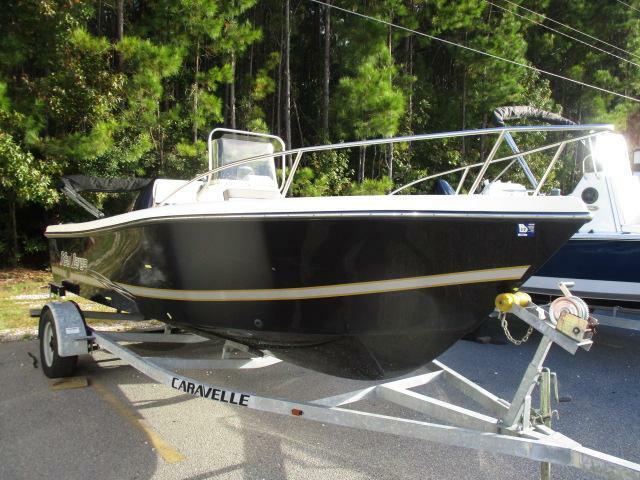 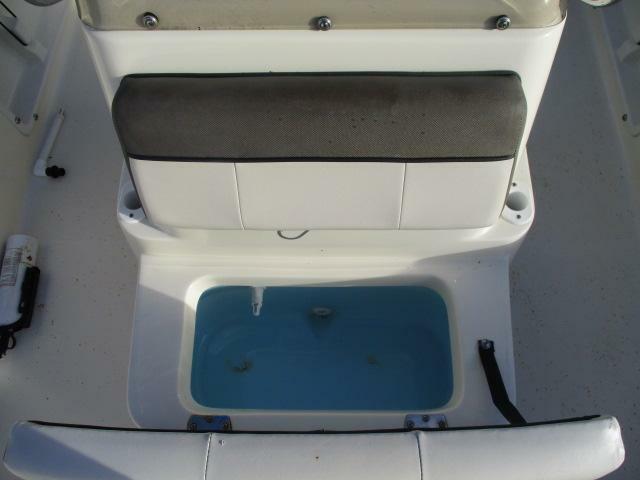 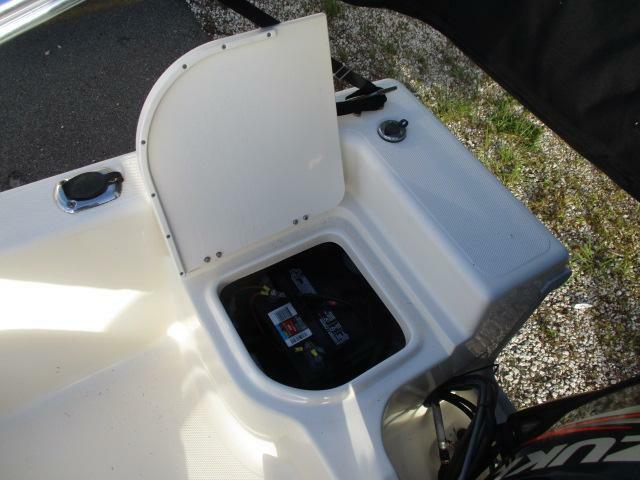 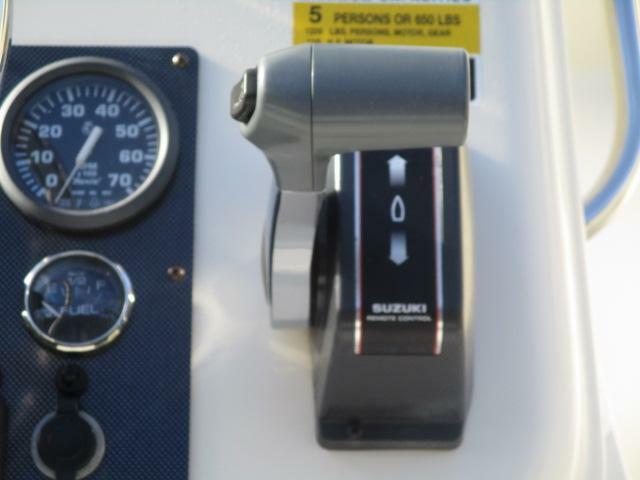 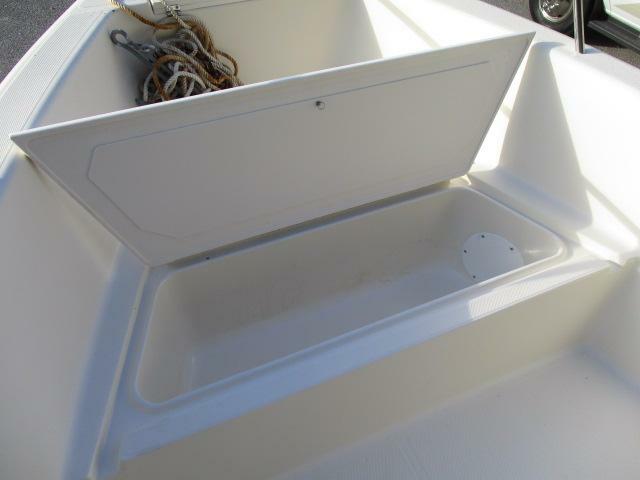 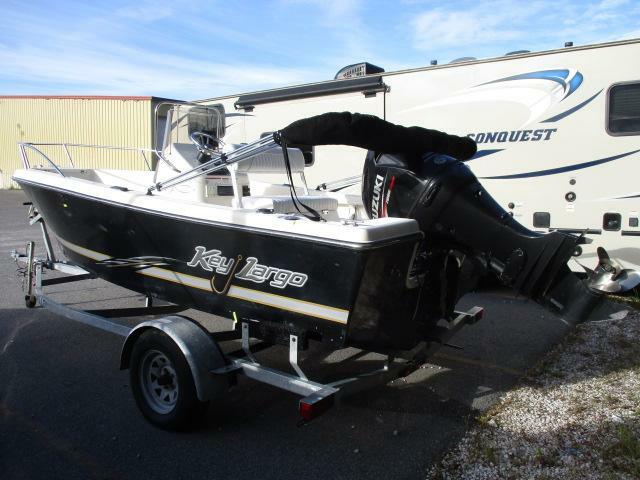 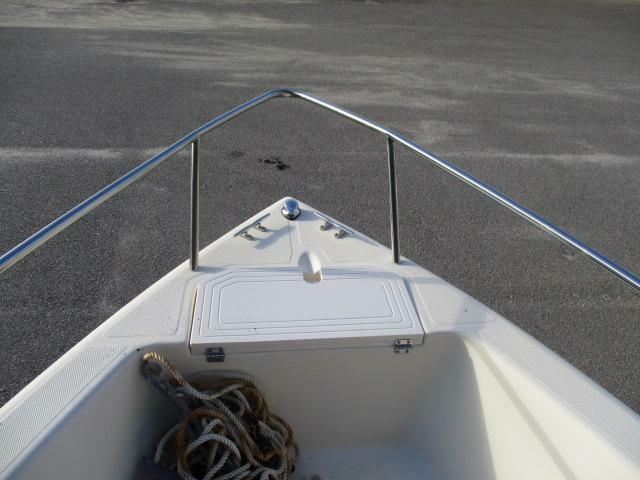 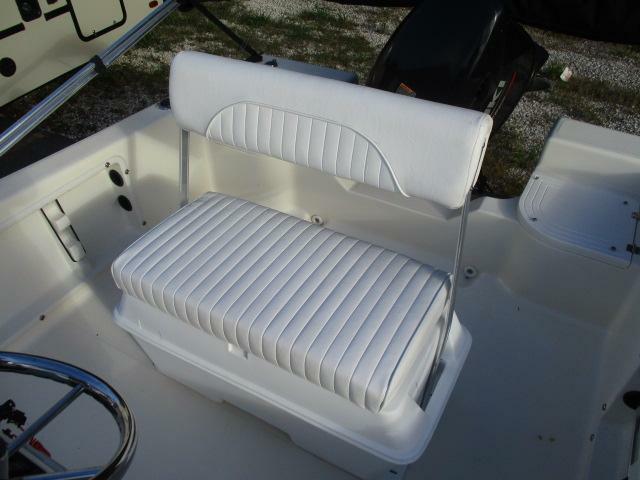 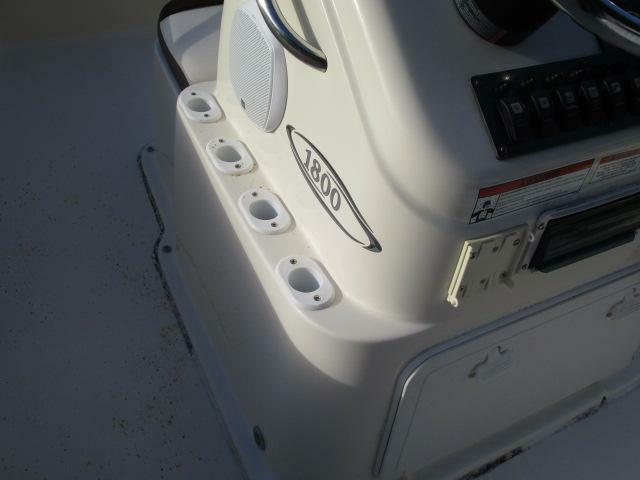 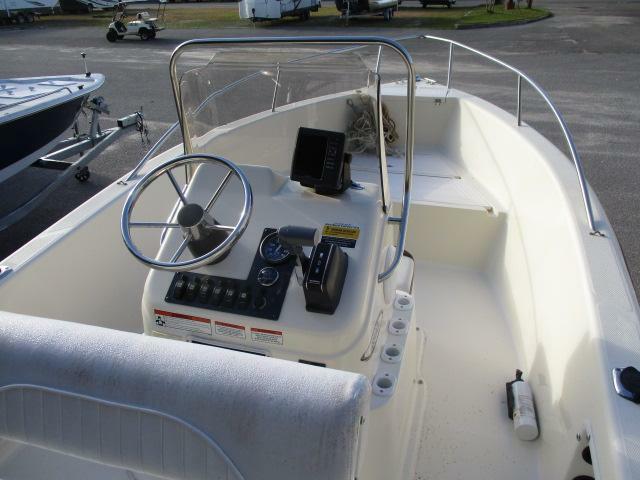 Also equipped with a bimini top, marine speakers, rod holders, plus so much more! 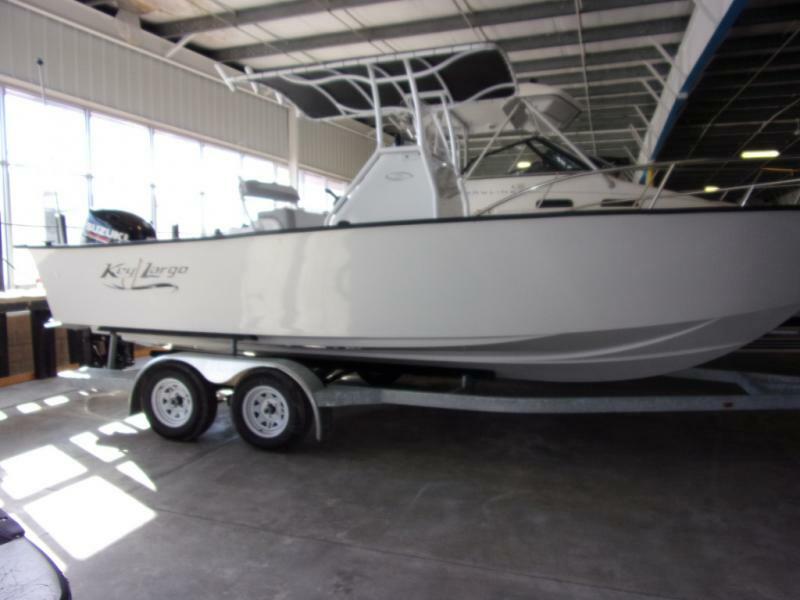 Dont miss this great deal and call us today!